The DGII series hollow rotary actuator consist of a AR series motor that is highly efficient and operates with minimum power input, thereby delivering an energy-efficient performance. 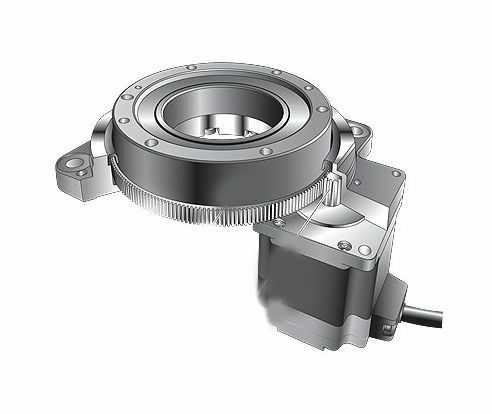 These actuators deliver high performance and precise positioning with ±15 second repetitive positioning and without backlash, and also offer user-friendly functions and features through the stepper motor. 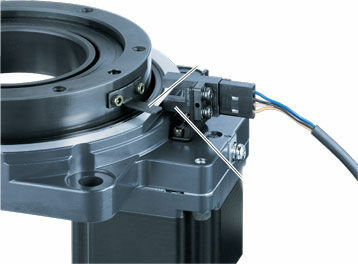 These motors are known by FLEX and offer simplified control, easy connection and simplify the overall system by reducing the complexity of the configuration. 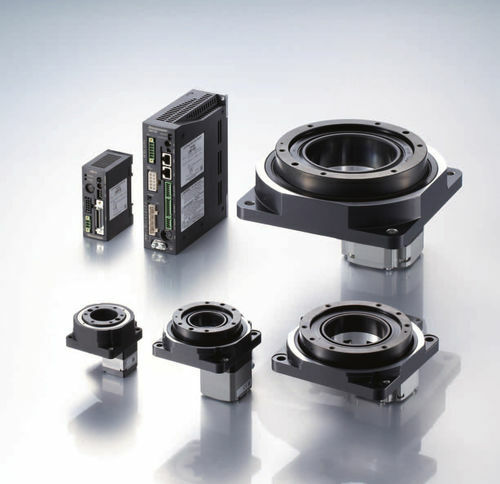 With such remarkable features, FLEX products are ideal for factory automation network control via I/O control, Modbus (RTU) control or network converters.